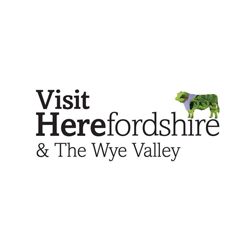 We are a network of destinations that promote the global diffusion of culture and tourism around cider and perry, a reality that currently lives a true renaissance in the whole world. 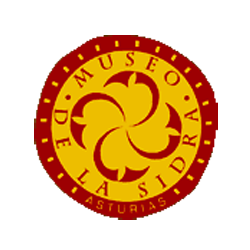 Discover the history, the heritage, the tourist attractions and the social reality behind the product and its elaboration. From the orchard to the glass, through the apple blossom. 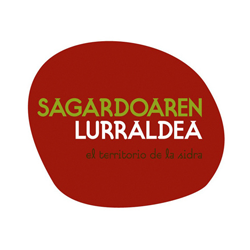 Ciderlands, the International Cider Destinations Network, was founded in September 2018, during the International Cider Culture and Tourism Meet-up held by Sagardoaren Lurraldea in the Basque Country. 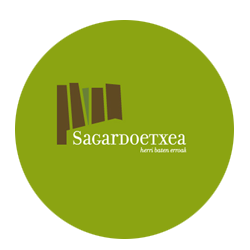 The initiative began to be forged in November 2017, during the International Cider Congress Sagardo Forum, where Sagardoaren Lurraldea presented the draft of an international collaboration project at the proposal of Barking Blogs, the tourism consultancy in charge of the technical secretariat of Ciderlands. 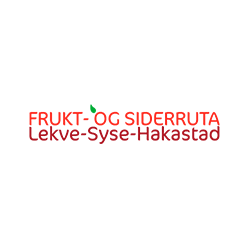 The cider culture and tourism meeting was attended by more than 15 representatives from Austria, England, Wales, Ireland, Germany, Norway, Galicia, Brittany, Asturias and the Basque Country. 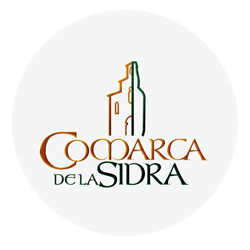 During the meetings, all of them agreed to create an international network that will allow the sharing of knowledge in the development and dissemination of tourist experiences and culture related to cider. “Cider, both from the point of view of production and tourism, is experiencing a growth throughout the world, closely linked to artisan production and small cider houses. At this crucial moment, we want to unite to cooperate in the development of this industry and above all to promote culture and tourism,” added Scouarnec. 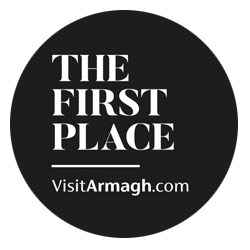 The meetings were attended by Hans Weiss (MostBarone, Austria), Andreas Purt (Moststraße, Austria), Helen and Philip Troughton (Visit Armagh & Armagh Cider Company, Northern Ireland), Elizabeth Pimblett and Gabe Cook (Hereford Cider Museum & The Ciderologist, England), Andy Black (Visit Herefordshire, England), Susanna Forbes (Little Pomona & Drink Britain), Sally Perks and Jayne Hunt (Welsh Perry and Cider Society & Orchards Wales, Wales), Michael Stöckl (Cider World Frankfurt, Germany), Asbjørn Børsheim (Frukt og Siderruta and Ulvik & Hardanger Cider Producers, Norway), Miguel Ángel Naredo (Comarca de la Sidra, Asturias), Jesús Armenteros (Feira da Sidra & Sidra Ribela, Galicia), Jennifer Scouarnec (Cidref & Cidrerie de Rozavern, Brittany), Joxe Mari Alberro (Sagardoaren Lurraldea, Basque Country) and Leire Alkorta (Sagardoetxea Cider Museum, Basque Country), as well as Haritz Rodriguez (aka Ciderzale, head of international relations of Sagardoaren Lurraldea and director at Barking Blogs) who was in charge of leading the meeting. From the beggining, this initiative has had the support of San Sebastian Regionand Euskadi Basque Country. 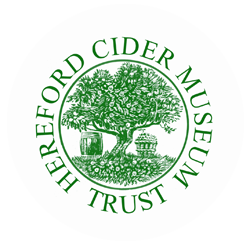 Develop a sustainable tourism offer, preserving the heritage and environment surrounding the culture of cider. Share and disseminate knowledge and experience among the members of the network. 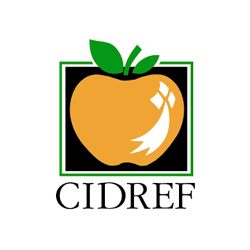 Coordinate and collaborate in the international promotion of cider cuture and tourism. Jointly organize events and target potential customers or distributors in each region. 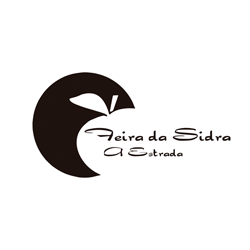 Promote activities based on tourism and gastronomy in the field of apples and cider. Jointly attend at tourism fairs to promote the affiliated destinations. Cooperate in training and research projects. 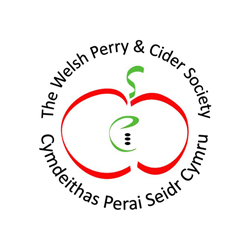 Publicize the activities/events related to the cider culture that take place in each region. Encourage the coordination of events and the participation of different regions in each event. Centralize the information generated by each member for their dissemination in the network channels. Use the network as a reference in front of international, regional and European institutions. 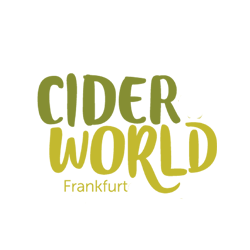 The International Network of Cider Destinations was born with a clear international vocation and plans to explore possibilities for collaboration beyond Europe, incorporating cider culture realities from other continents. In this sense, the network will work to add new members interested in the joint and international promotion of cider tourism. During the meetings, work possibilities for the future were also outlined, including research, training and education projects. In order to carry out these projects, public financing options will be explored in the institutions that are part of the scope of action of the network. One of the first joint projects that Ciderlands will carry out is the organization of an event that will gather annually all the members of the network and that will be held in one of the participating destinations.